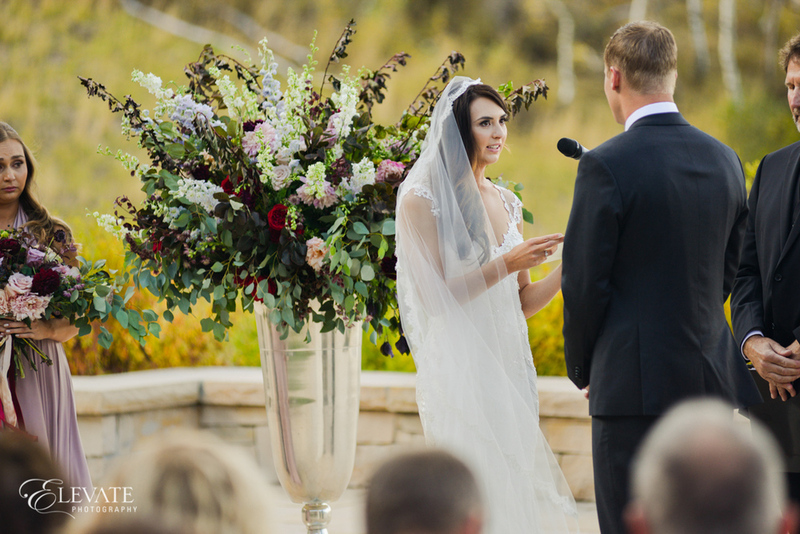 Brittney and Dylan had what looks like the most perfect autumn day, in a Park City setting that is absolutely spectacular. 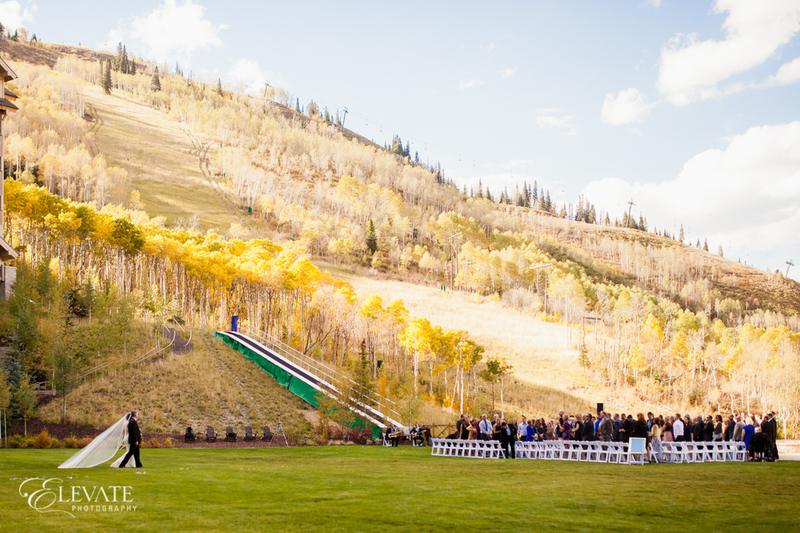 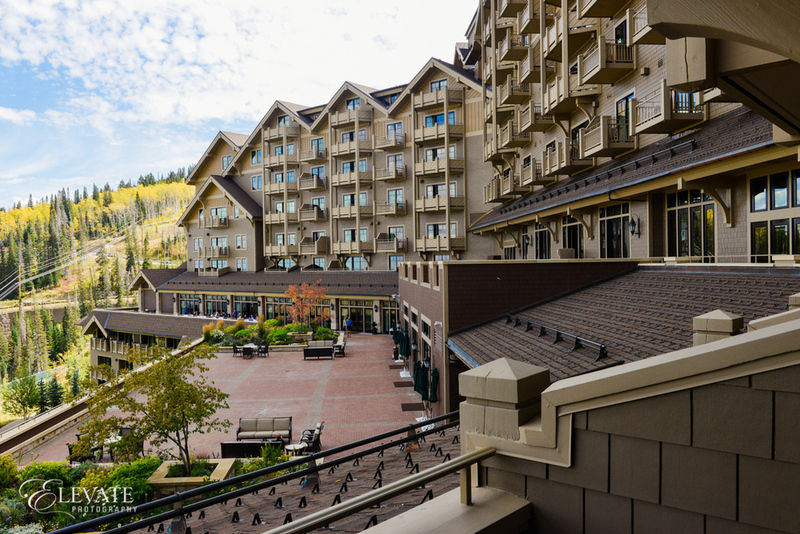 With both the ceremony and reception held at the rustic luxury Montage Deer Valley, their wedding is the most beautiful blend of elegant and relaxed. 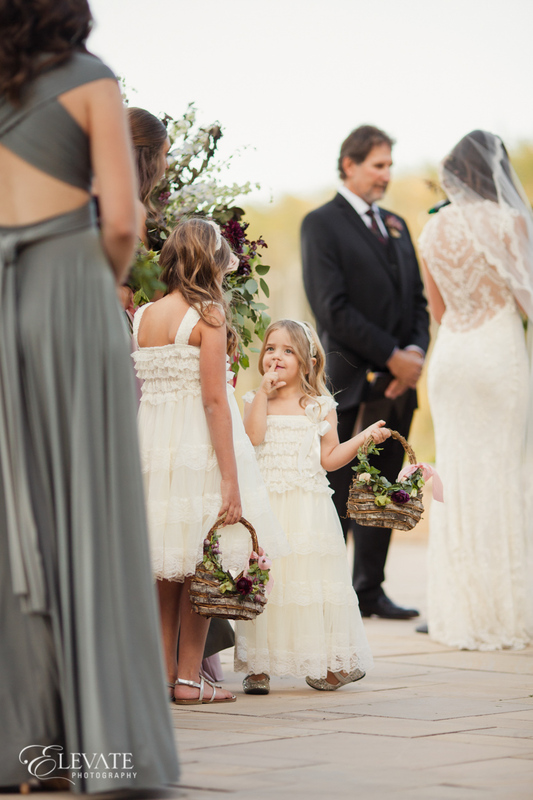 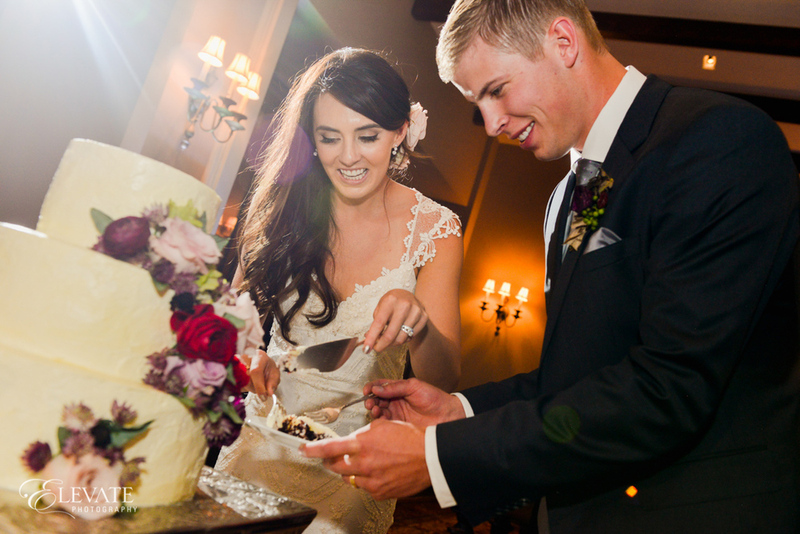 We'll bet both they and their guests haven't stopped talking about what an incredible day it was! 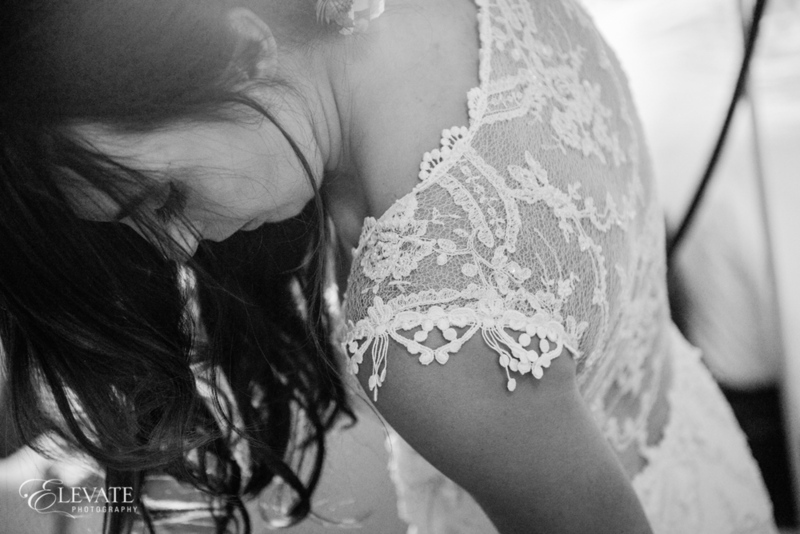 Brittney chose the Chantilly gown by Claire Pettibone, a femininely fitted gown with lightly beaded lace and the most delicately gorgeous back and sleeves. 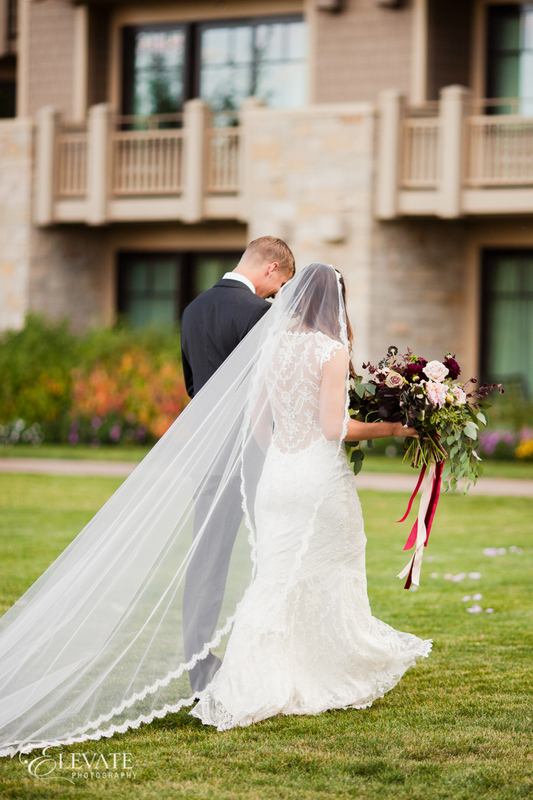 This gown fits perfectly with the mix of luxe and rustic that infuses the whole wedding, and it looks simply stunning on Brittney. 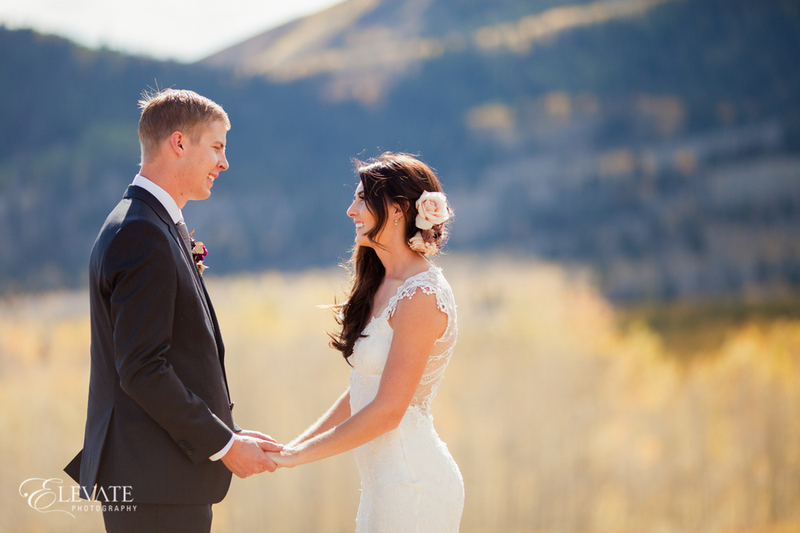 Many thanks to wonderful Elevate Photography for sharing these photos with us, and wishing a lifetime of happiness to Brittney and Dylan!